Birgit is 55 years old. She was born in Innsbruck and lived with her parents until 2001. At Innsbruck Birgit attended school and later joined a day program. 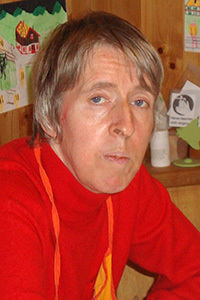 Since 2001 she has been living at L’Arche Tyrol. Birgit loves painting. 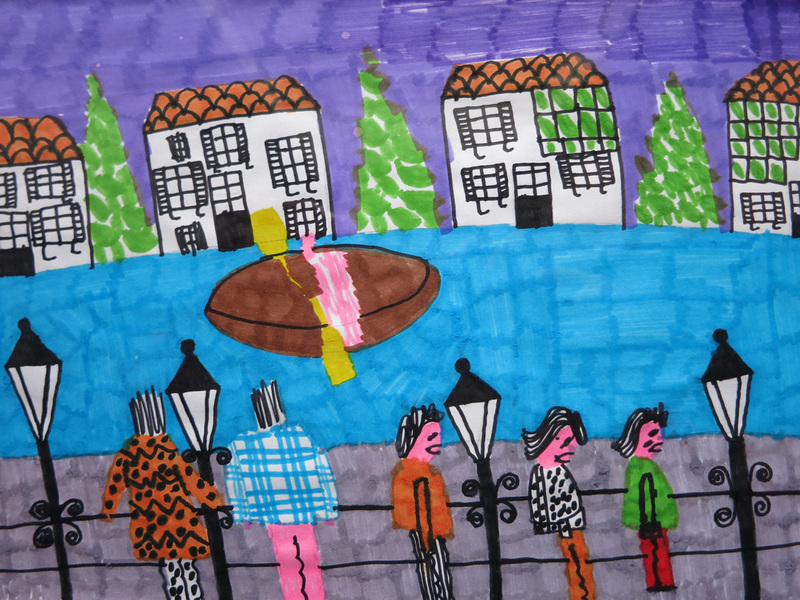 She likes to paint images from her life and gives them to the assistants.